Why See Oregon Ballet Theatre - Cinderella? Back for 2019, Ben Stevenson's wonderful iteration of everyone's favorite fairy tale is a delight for audiences of all ages, sweeping you off your feet and into a faraway Kingdom where the orphaned Cinderella wishes to escape her life as servant to her Wicked Stepmother and her less than appealing daughters. 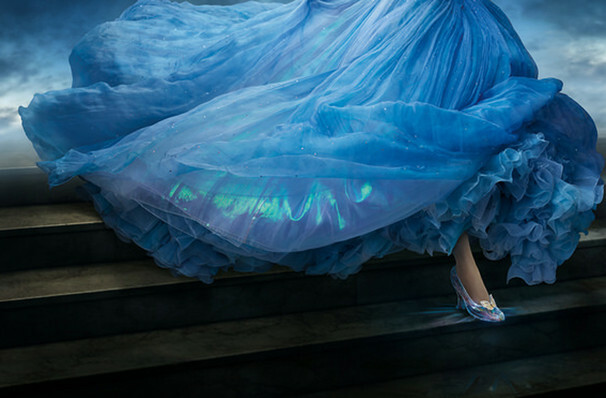 What is the story of Cinderella? Cinderella is an enduring folk tale and has seen many incarnations since first appearing in Europe 500 years ago. Whilst some versions of Cinderella follow a more bloody and medieval theme, the most popular is that of the downtrodden step-daughter, cheated from her inheritance by her evil step-mother and her step sisters and treated as a maid. But when she is transformed by the magic of her Fairy Godmother to sparkling princess, it's Cinderella's turn to become the belle of the ball! Seen Oregon Ballet Theatre - Cinderella? Loved it? Hated it? Sound good to you? 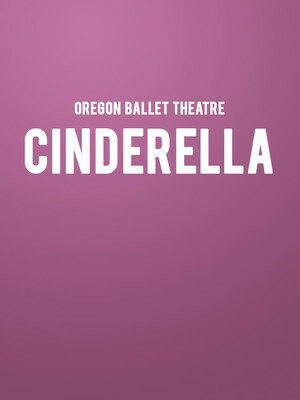 Share this page on social media and let your friends know about Oregon Ballet Theatre - Cinderella at Keller Auditorium. Please note: The term Keller Auditorium and/or Oregon Ballet Theatre - Cinderella as well as all associated graphics, logos, and/or other trademarks, tradenames or copyrights are the property of the Keller Auditorium and/or Oregon Ballet Theatre - Cinderella and are used herein for factual descriptive purposes only. We are in no way associated with or authorized by the Keller Auditorium and/or Oregon Ballet Theatre - Cinderella and neither that entity nor any of its affiliates have licensed or endorsed us to sell tickets, goods and or services in conjunction with their events.